Your camera and several of your photographic accessories are highly complex systems comprising both electronic and mechanical components. 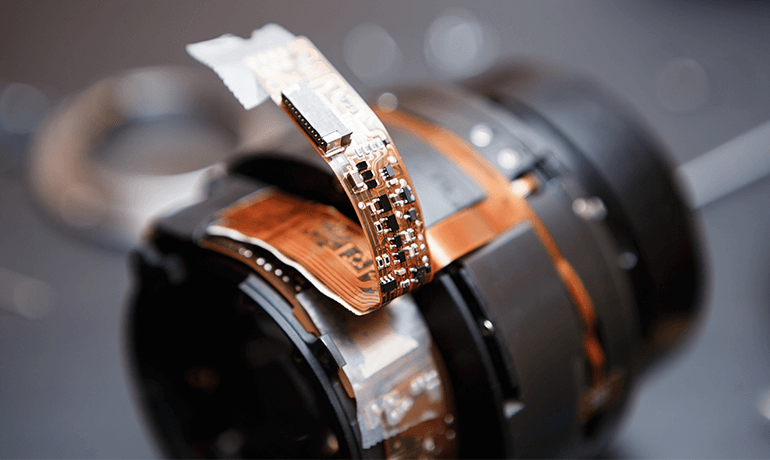 A camera or any device that can be repaired at a reasonable price will offer many more years of service.In other cases, for technical or economic reasons, sometimes certain cameras are not worth repairing. Any repair or maintenance work done at Photo CDM is described in a written estimate and will be guaranteed. Estimates are generally returned within 5 to 10 working days.